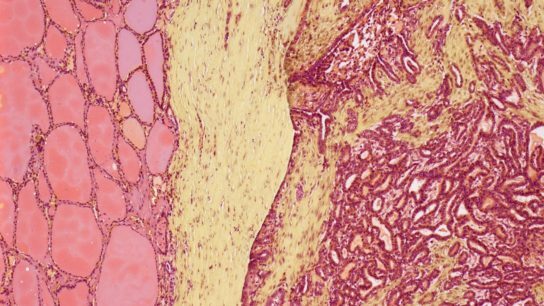 As the link between diabetes and PAD becomes more evident, clinicians can best serve patients with these comorbidities by working collaboratively to prevent serious complications. 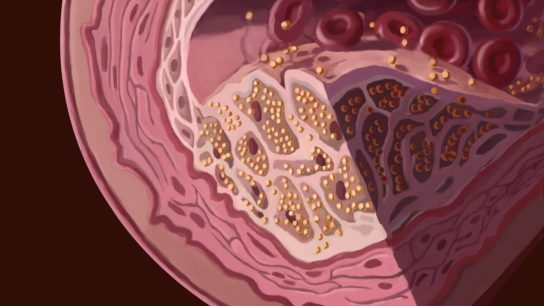 Despite the frequency with which it occurs, familial hypercholesterolemia often goes undiagnosed, with only 10% of affected patients aware of this genetic disorder. Type 1 diabetes predisposes children and adults to autoimmune diseases, which can impair glucose metabolism and interfere with insulin therapy. 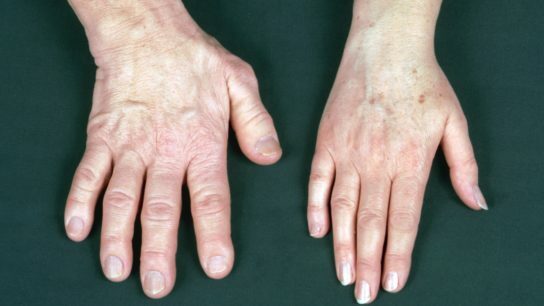 With greater awareness, better therapeutics, and more precise imaging and biochemical assays, patients with acromegaly can be diagnosed and treated earlier and are oftentimes cured. Statin therapy is the first line of defense against high LDL-C and the risk for atherosclerotic cardiovascular disease, the leading cause of morbidity and mortality in individuals with diabetes. Nutraceuticals may offer a solution to patients who cannot tolerate statins because of severe muscle pain. 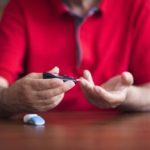 The transition from pediatric to adult care for type 1 diabetes should be a gradual process, with a plan to make the change when the patient is ready, not at a pre-determined time.